Description: This capricious little trickster has a taste for mischief. Also human flesh, but mostly mischief. 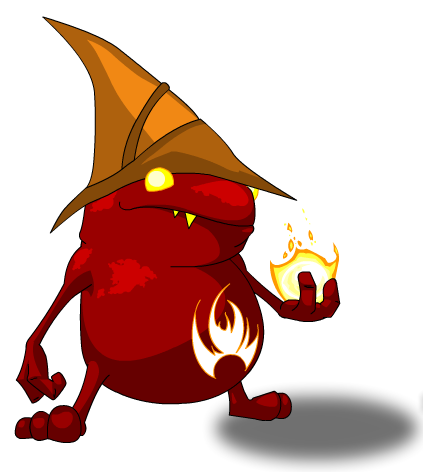 This item is themed from Flare Imp from DragonFable. Also see Chaos Imp Battlepet.